Glass First Surface Mirror Sample 3mm Thickness. With the enhanced aluminum BV2 coating, this mirror has the potential to wow and shine! It’s the thinner version of what we call the best of the 1-lambda front surface mirrors. It may be used for bar-code scanners and high end optical devices. Such devices may include telescopes and laser projects where preserving the reflection is key. Of course, the other thicknesses we offer have the same coating. 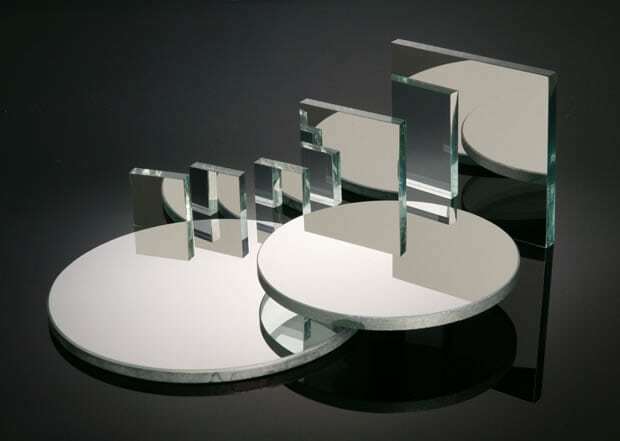 For the flattest standard glass first surface mirror in this price range, order the 6mm Glass First Surface Mirror Sample if possible. As a result, this product is definitely our next popular choice for those who cannot accommodate the 6mm thickness. Bottom of the Page to Request a Quote Today! Also, for our international customers: YES we ship worldwide! Just add the product to the cart and start checking out immediately. Maybe you aren’t sure you are getting the right shipping price? Please use the contact form below and ask for a quote by providing your order information and shipping address. Most of all, remember we love loyal customers! Seems like a good idea to us, let’s make it easier for you to order!